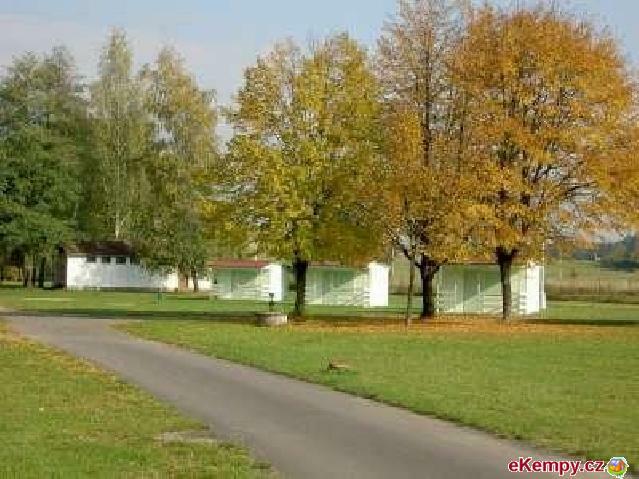 Kemp Hejtman - Jih - Chlum u Třeboně, Jindřichův Hradec | Camping Hejtman - South is situated in area of southern bohemian ponds.. 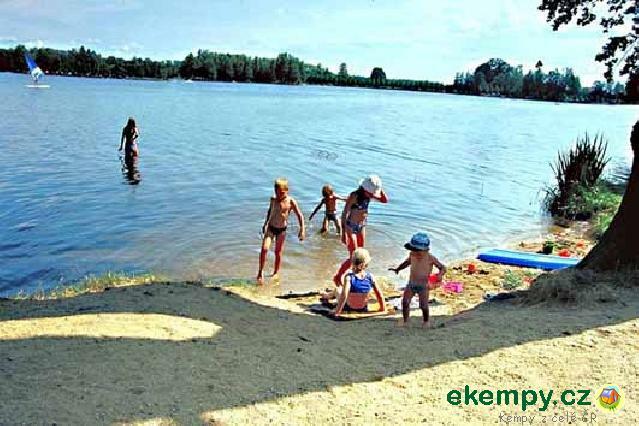 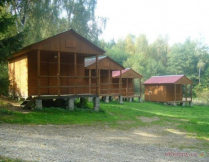 Camping Hejtman - South is situated in area of southern bohemian ponds, less than one kilometer from village Chlum u Třeboně and on southern bank of pond Hejtman. 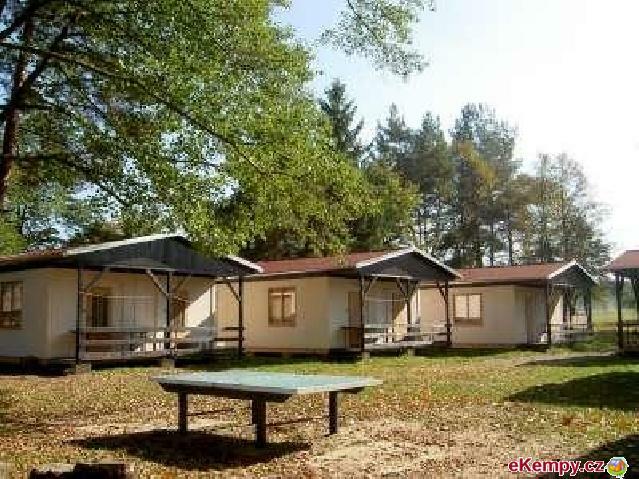 This nice and peaceful area is suitable for family holiday, recreation, sport, hiking or trips in nature. 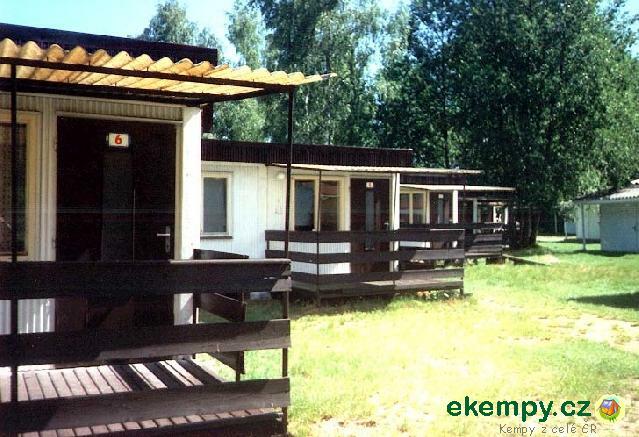 Accommodation in main building, cabins, tents and caravans. 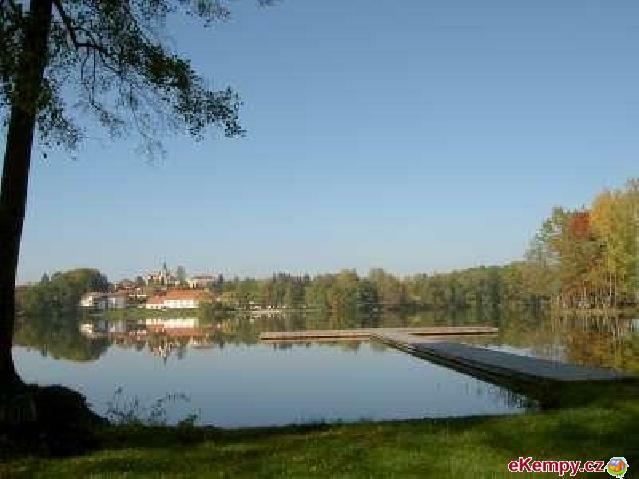 There is a bike rental, and possibility of fishing in the site.